This is one freebies roundup you don’t want to miss! Check out these 20 useful misc design freebies for graphic and web designers and download the ones you like most! 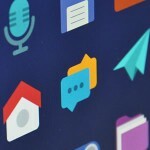 This roundup contains various types of freebies, such as icons, frameworks, preloaders, templates, hi-res free stock photos, grid systems, vectors, insignias, logo templates, action sets, badges, and many more! In this post you’ll find lots of free useful resources you can use in your future projects. 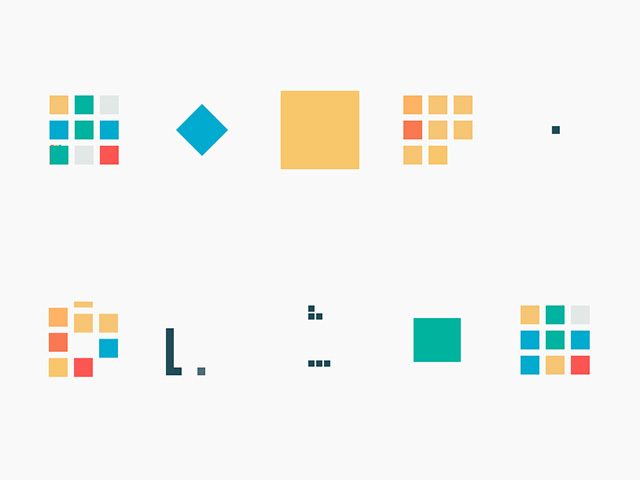 Which ones will you add to your misc design freebies collection? 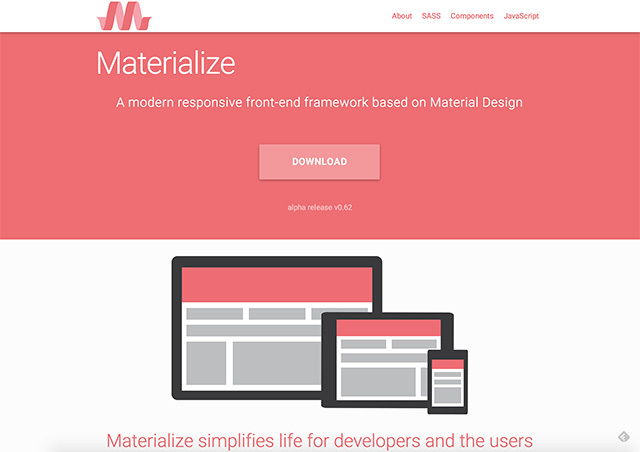 This is a modern responsive front-end framework based on Material Design. You’ll also get detailed documentation as well as specific code examples to help new users get started. 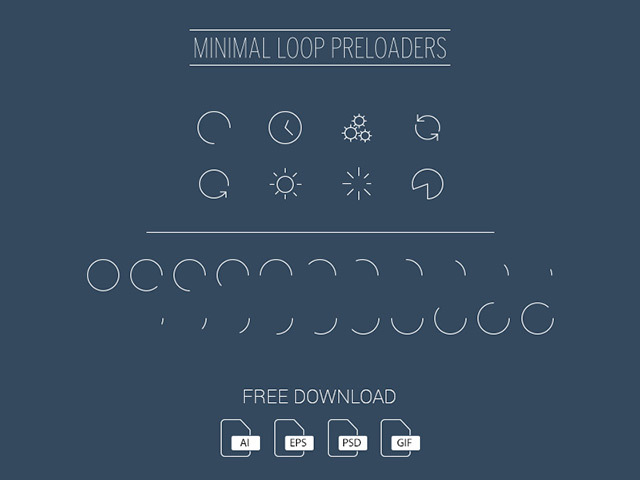 Here are some free preloader designs & animations. Pack includes: 8 line style preloaders design in vector graphics (Ai + EPS), step by step static animation of each preloader (Ai + EPS), PSD with timeline animation of each design, GIF animation of each design. 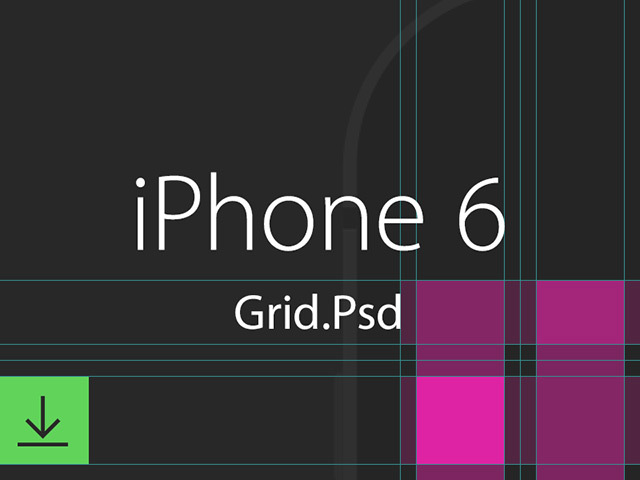 Heres a 10 column grid layout for iPhone, 6 given as a free PSD file. Use it as you please for your next projects. 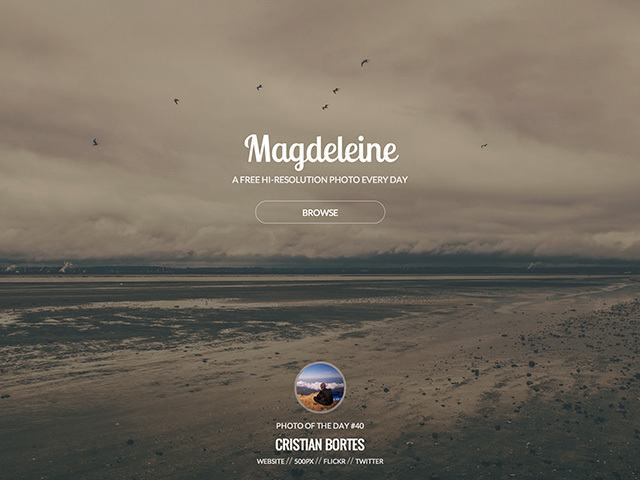 Magdeleine is a photo gallery for your inspiration. 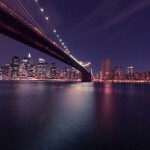 Magdeleine offers daily hand-picked and featured high-resolution pictures. 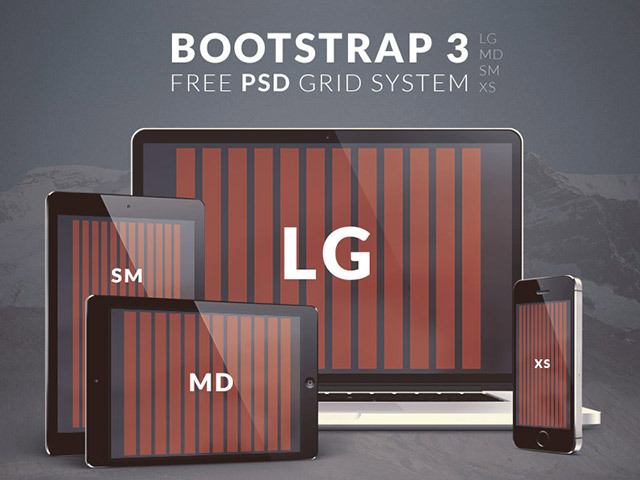 Here’s a Bootstrap 3 standard grid system provided in 4 PSDs: LG, MD, SM and XS sizes. 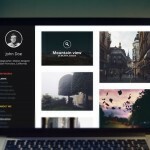 Free PSD released! Here’s a huge pack of fully scalable and pixel perfect posters with 20 legends in film history. The set includes both formats, portrait and landscape ones; just get, print and enjoy this unique series. 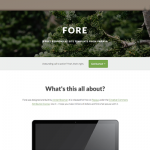 Here’s a set of really nice and modern animated GIF preloaders. 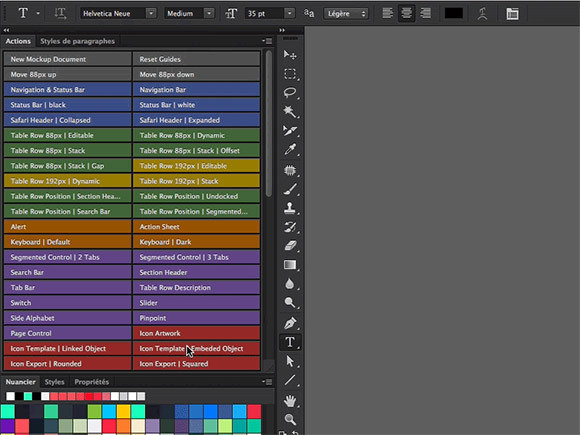 The colorful set comes with seven unique square style activity indicators in three sizes and the Adobe After Effects file. These are a Twitter Boostrap Responsive Grids. There are 12 Columns in the PSD File. 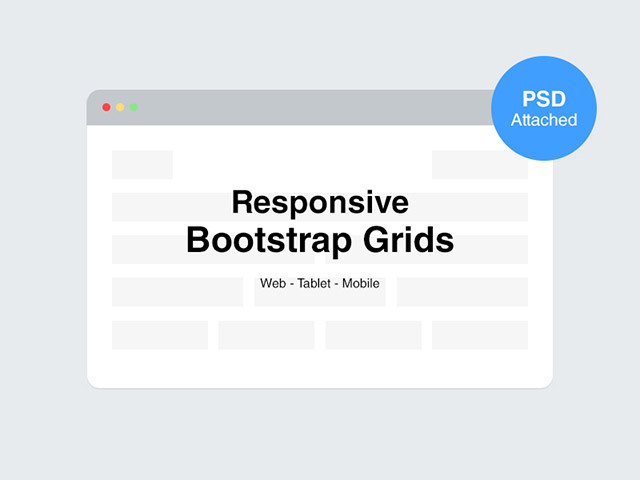 Download these free responsive Bootstrap grids right now! 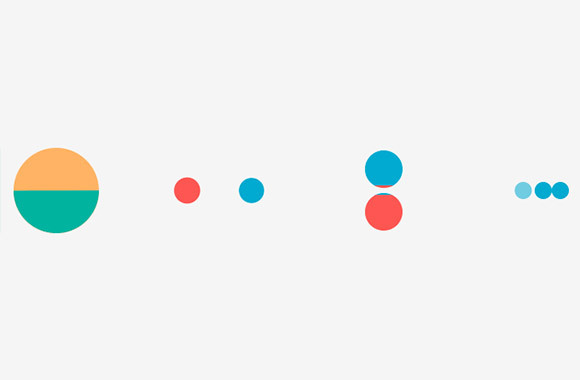 Here’s a set of animated preloaders, that was made using simple shapes and trendy colors. 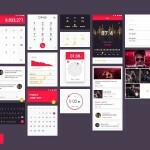 This resource will perfectly fit your flat designed app or web projects. 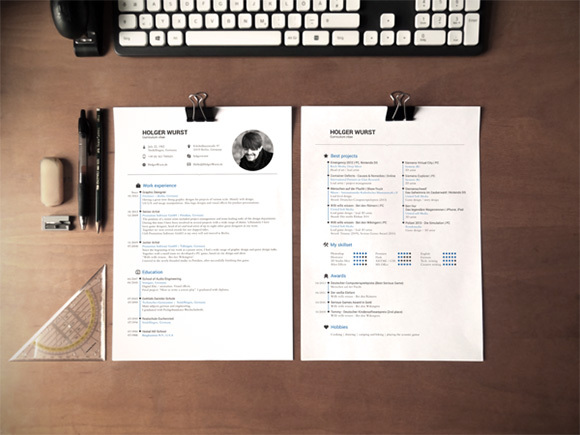 This is a simple mockup this talented designer has made for his cv. PSD size 3072*2304 pxl. Includes smart layers. 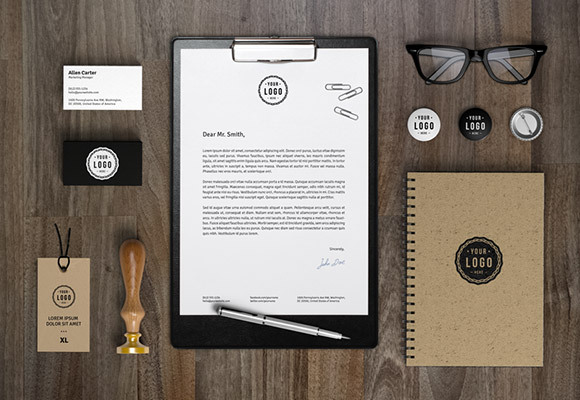 Here’s a great free pack with vintage/retro logo insignias. 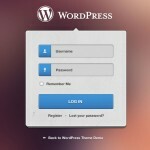 These can be customized, modified and adapted to your own needs. Use them as you please and download them today. This is a very useful set for designers. Just edit text, slogan and your logo is done! All logos are vector based. Most of the type faces available for free download. 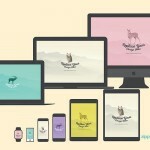 This pack is updated with Photoshop CS6 support, featuring iPhone 4, 5, 6 and iPad portrait and landscape. The pack has been updated also according to the iOS 7.1 update. 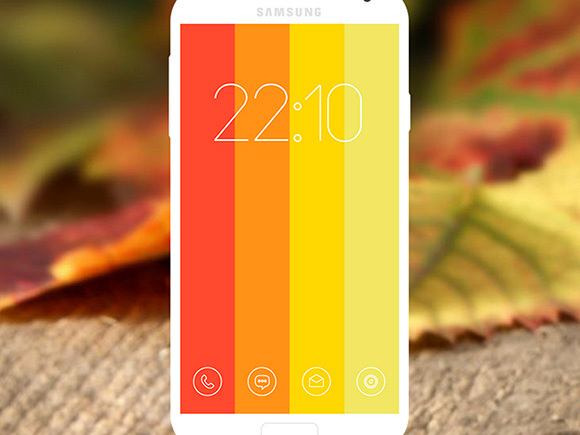 These are 10 original and beautiful lockscreens. You can download and modify these as you please. Always give credit wherever you use them. This includes 5 highly detailed retro insignias. 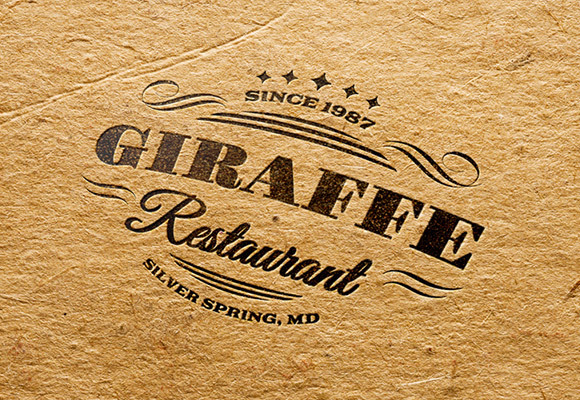 They work great as logos, buttons or as promotion graphics for your website or print design. 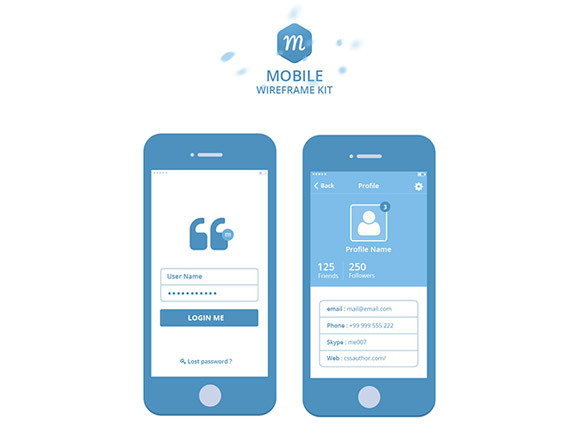 This is a beautiful Mobile Wireframe Kit PSD given for free. You can see the screen shots below and in the link above; It has almost all the possible elements designers usually use in Mobile UI. You can use them randomly for your kind of use. 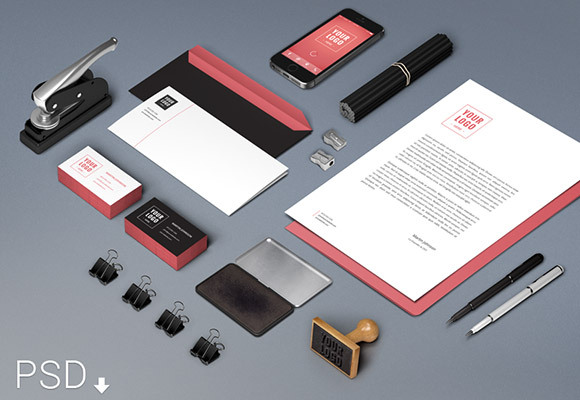 This is a new set of elements to help you showcase your next branding project. You can move and hide any item as you prefer. Download, share and enjoy! 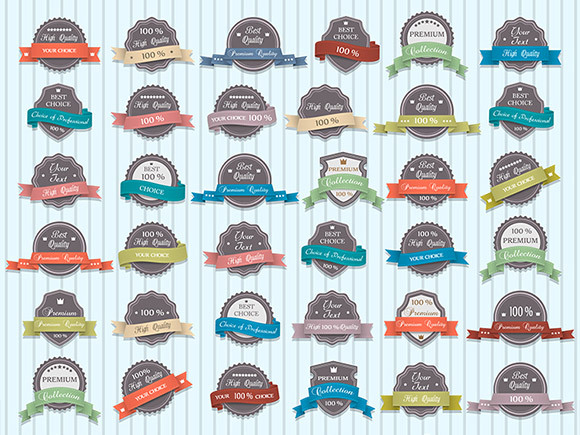 This freebie is a big vector set of premium quality labels. It comes with an illustrator file so you can use them on whatever project you are doing. This is a free email template in PSD that you can use as newspaper templates or as regular email. 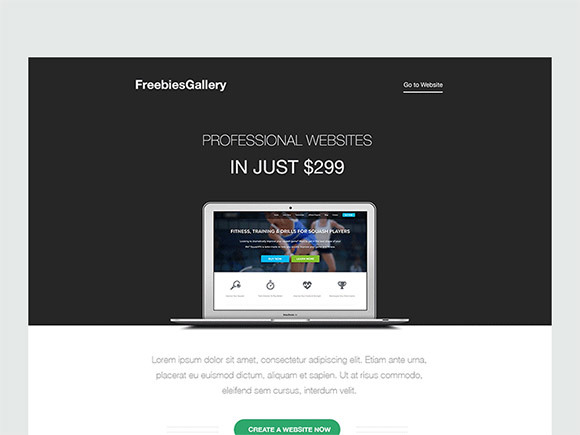 This bold, classy looking green and black email template will look great for all your email template design purposes. You can easily place your design via smart objects and change the colors according to your needs. Check out the real pixels for details. 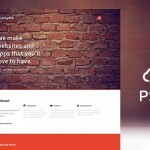 The post 20 Useful Misc Design Freebies for Graphic and Web Designers appeared first on Web Design Blog | Magazine for Designers.